If you work in oil and gas, manufacturing or other tough industries, there is a good chance you’ve used or seen other colleagues using the XPR6580 CSA IS (Intrinsically Safe) portable two way radios – recognizable with its signature blue colour. 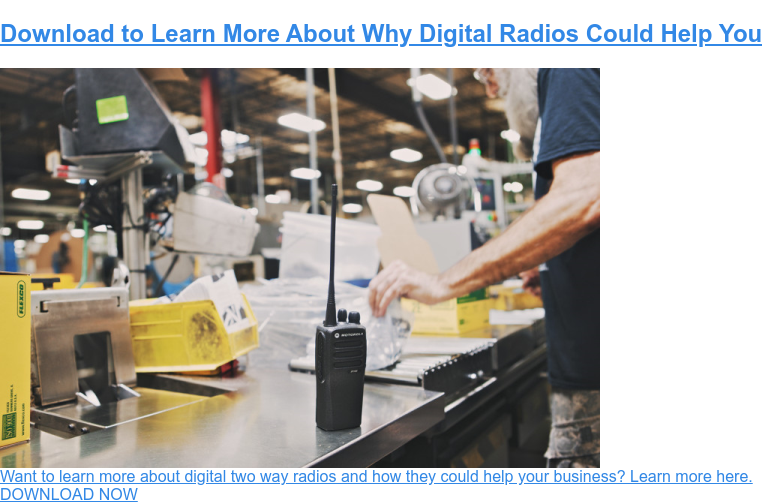 These radios have been a reliable resource for hard, tough industries – and for good reason. With the release of newer two way radio technology, however, Motorola has announced that they intend to cancel production on the radio in 2017. If you have the XPR6580 two way radio, it will continue to work for you. If, however, you’re looking to add to your fleet of technology, or purchase new two way radios, Motorola has options for users who are looking now, or in the future. If you require an intrinsically safe option for communication, Motorola recommends using the XPR7580 IS, which is a comparable radio for hazardous work environments – which will be released in February for users ready for the switch. Stay tuned to the Nova Communications blog for more information on its release. And, being from the latest Motorola technology, you’ll be sure to notice the benefits. These benefits include improved audio quality for noisy environments. In oil and gas, along with manufacturing, there is no time or opportunity to shut down machines or equipment to hear the next process in your day. With the Intelligent Audio feature, noise levels are automatically adjusted for you – saving you from having to ask for repeated messages. Additionally, improved IP ratings including full dust protection options and, in some models, full waterproof protection for up to one metre of immersion. These radios, the latest from Motorola, are built after consultation with industries that use two ways, and are built for the toughest users – and with Canadian industry in mind. Other benefits? Think longer battery life and better clarity for your longest days. If you’re presently using the XPR6580, and it’s doing the job you need it to at this time, that is fine, too. 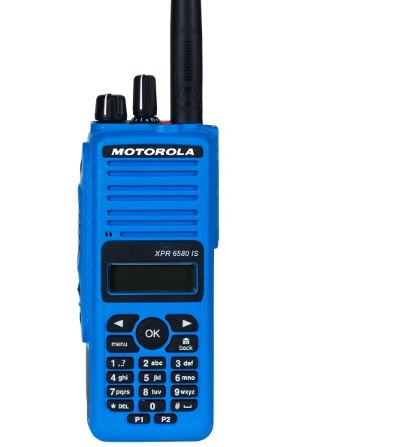 As a two way radio from Motorola, you know you’ve bought a high quality product that will last for many years. But when the time comes to consider an upgrade, don’t forget to contact Nova. Want to learn more about what this transition will mean for you? Whether it’s now or in the future, remember Nova Communications has 30 years of experience in the two way radio business, and a team of experts to help you through the process of figuring out your next steps. Contact us today and let us know if we can help! 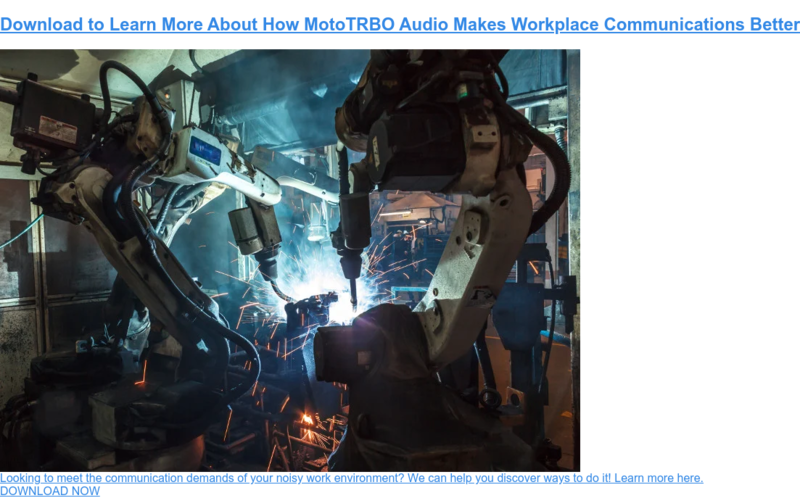 Want to know about the latest in industry leading audio quality? Click below!